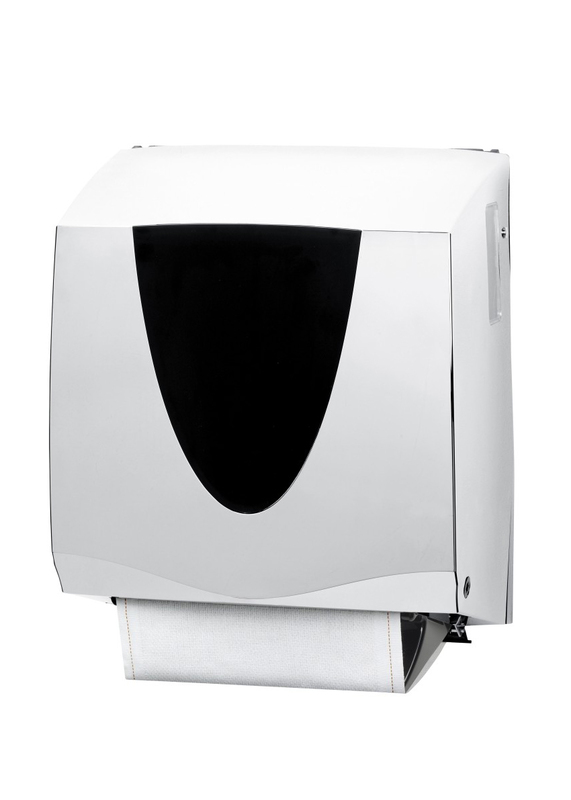 Kennedy’s first roll towel cabinet in 1961 shaped industry standards. 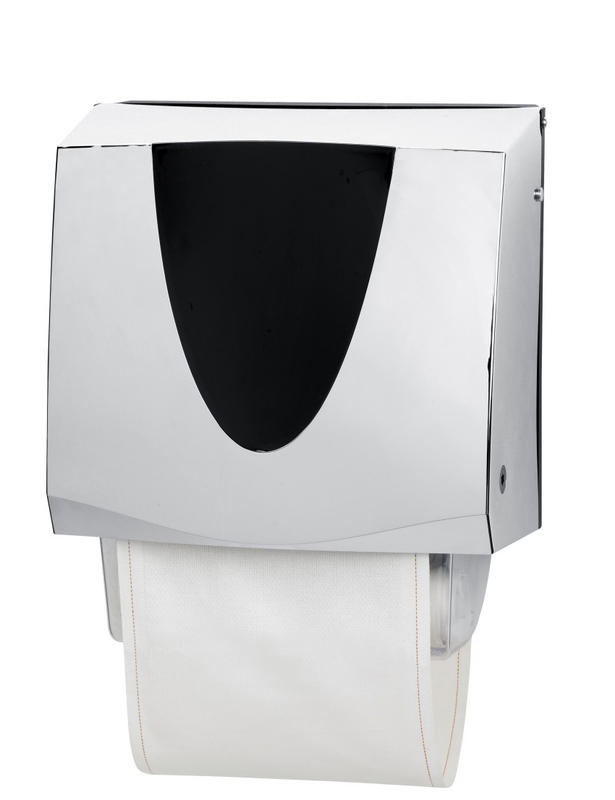 Our engineers have channeled their extensive experience into producing a range of quality paper and cotton hand drying products which incorporate the very latest hand drying technology. 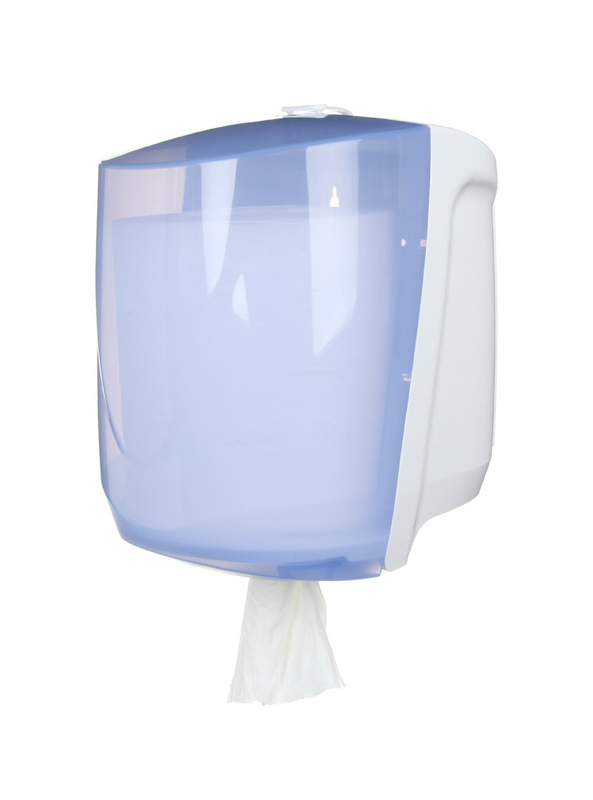 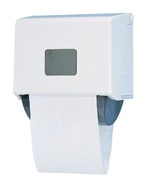 All Kennedy hand drying products are designed for service friendliness, hygiene and cost control. 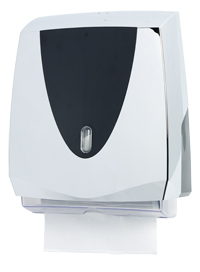 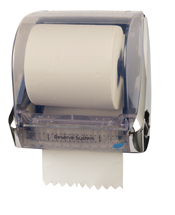 This means that whether you choose cotton roll towels or paper towel dispensers, you can be confident that your hand drying system will successfully meet the needs of your business and the end user.